On November 8th, 2018, another mass shooting occurred at a local college bar in California. There was a total of 12 people that were shot and killed that day. The gunman responsible for this tragedy was a 28-year-old former Marine, Ian David Long, who went by David Long. He was divorced, with no known children, or owned property. According to investigators, he used to hang around the area of the shooting often. He had a few previous run ins with the law where there was a disturbance at his home. Apparently, he was acting irrational according to police. David Long reportedly ended his shooting spree by killing himself inside the bar. 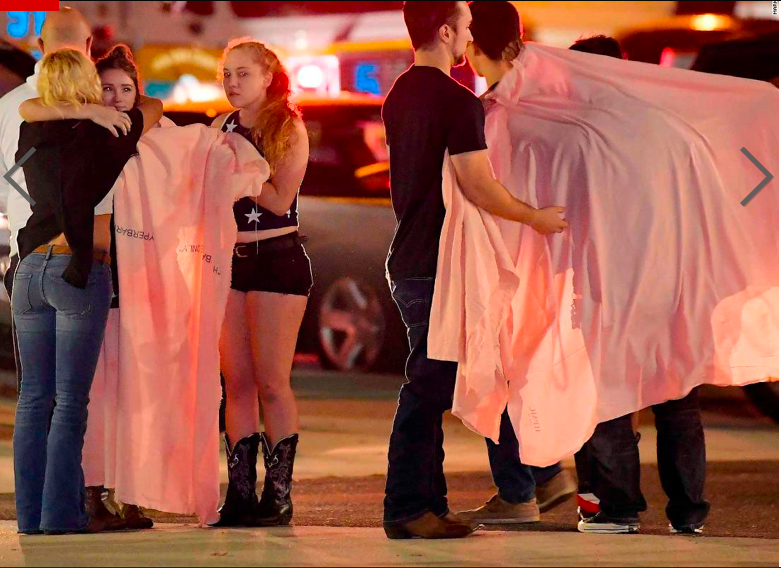 The shooting took place at Borderline Bar & Grill, a popular bar in Thousand Oaks, California. The bar is a popular place for local college students. Police say they were surprised that this shooting took place in this city, because it is considered to be one of the safest cities in the United States. David Long’s friends did not describe him as someone who would commit this horrific crime. One of his high school friends said, “The Ian I knew would not do this.” Another one said, “I don’t know what the hell happened.” All four friends that were interviewed clearly showed that they were surprised it was David.